Nobu Residences is a new condo development at 15-35 Mercer St, Downtown Toronto located at King Street West, between Spadina Avenue and University Avenue. 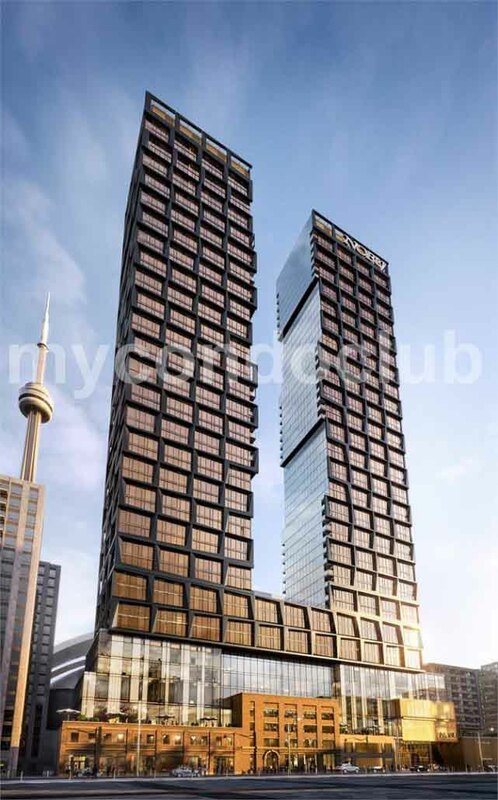 Exclusive 2 Bedroom + 2 bath Unit @ Nobu Residences in Downtown Toronto. Clear South View of Lake and CN Tower from entire apartment (both bedrooms and living room). Located on 28th floor facing SOUTH. Open Layout. 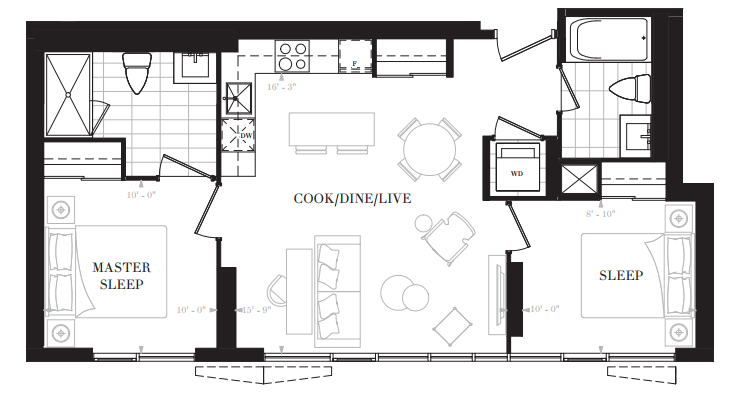 Floor Plan E2F, 748 Sq Feet. Asking price is $999,990.